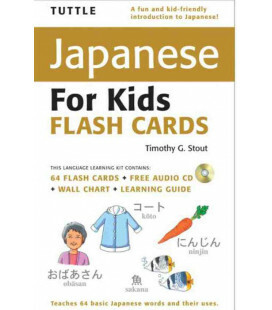 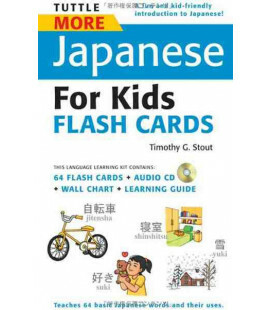 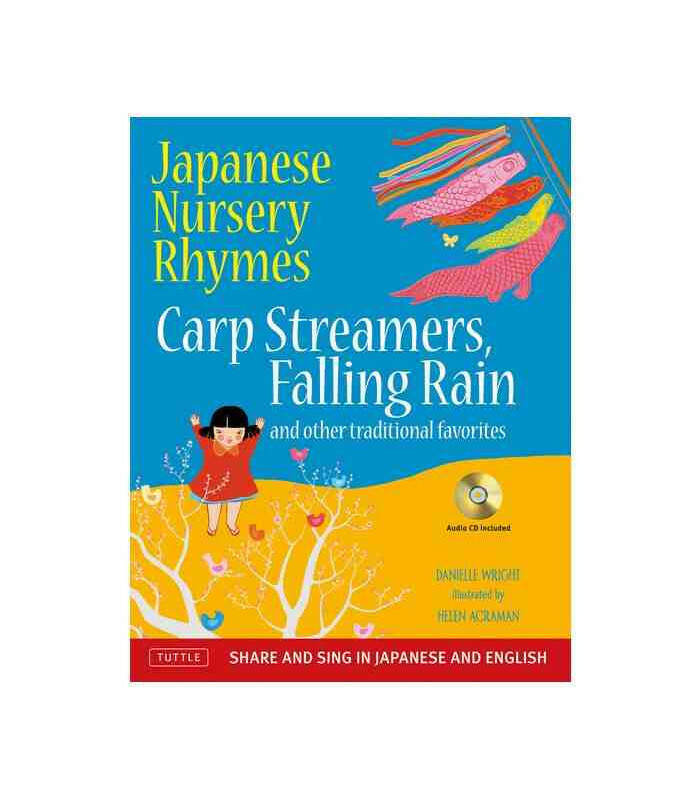 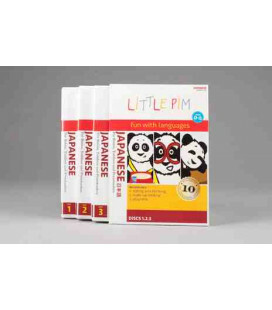 A delightful collection of fifteen well-loved rhymes, Japanese Nursery Rhymes is the perfect introduction to Japanese language and culture for young readers. 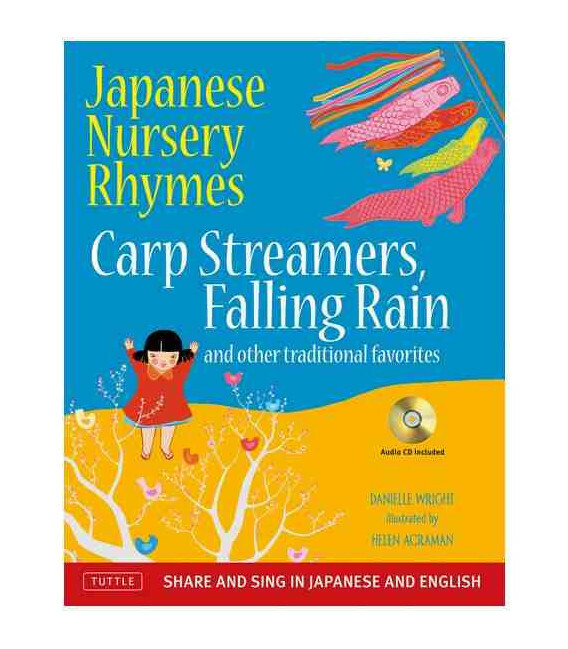 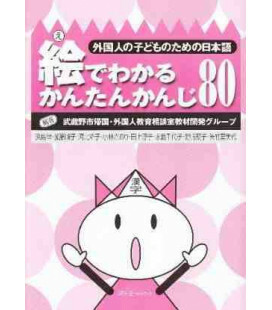 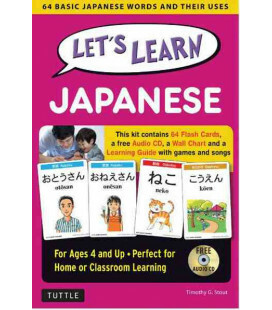 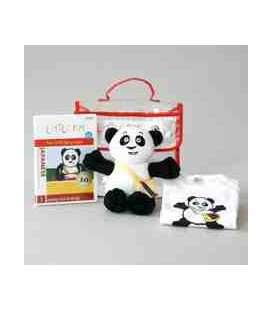 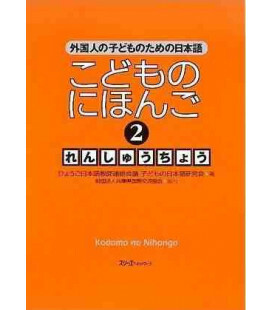 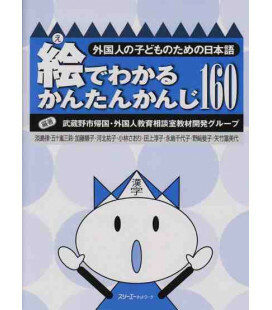 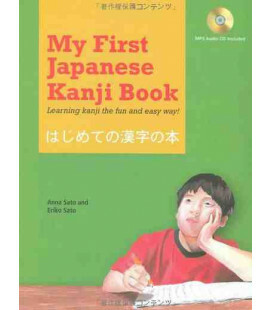 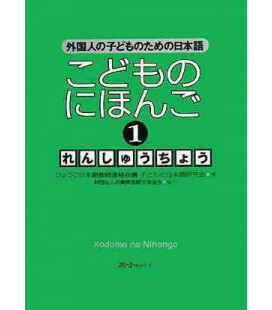 What better way to learn the Japanese language than through rhymes and music. 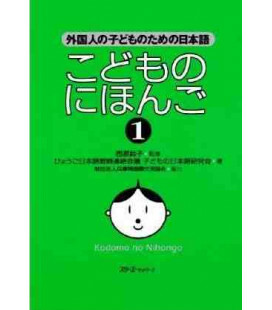 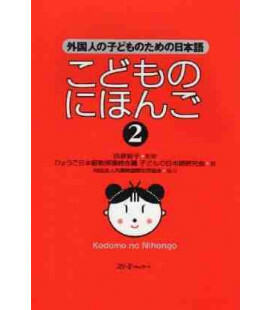 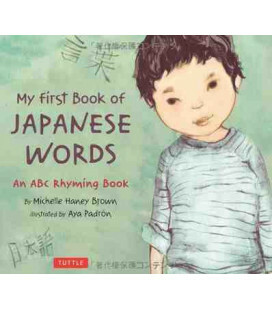 This beautifully illustrated multicultural book features songs and rhymes in both English and Japanese. 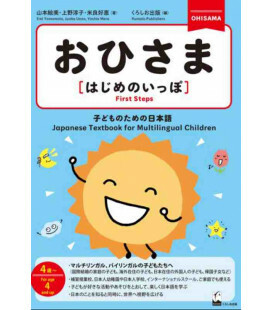 Accompanied by an audio CD with recordings of kids singing in both languages — songs so fun and charming, it will be nearly impossible for you not to sing along! 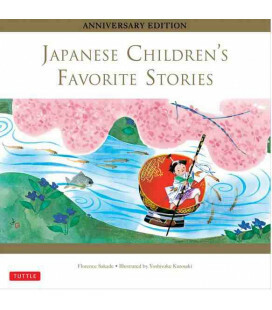 For preschoolers and beyond, this book will be a joy to the mind, the eye, the ear and the heart.